As a woman, I’ve always worried about using pens or even ear plugs that create the urge to put on a flannel and chop down trees. Maybe the pens will suddenly sprout a beard, or maybe as I brush my teeth, my car’s oil will suddenly need changing. 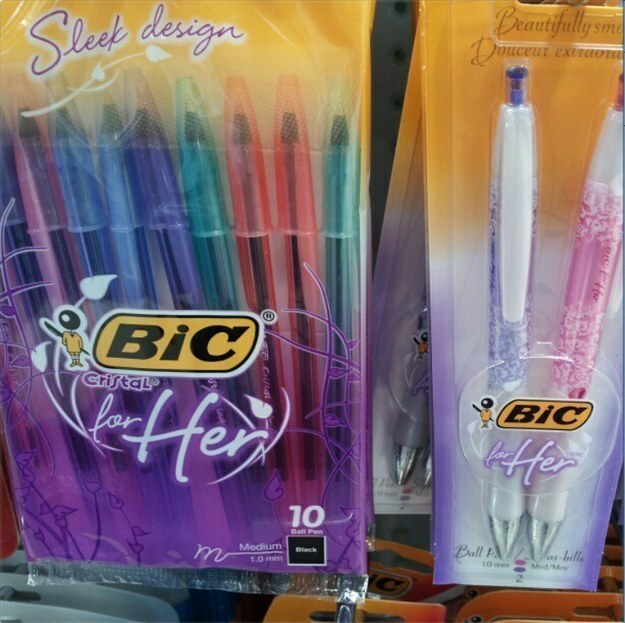 Even more, what if those bulky, black pens don’t fit right in small, petite, feminine hands? Or what if I am on the barricade at a Justin Bieber concert—screaming until my voice goes hoarse—and those manly orange ear plugs don’t squeeze into my ears? Writing thank you notes can be a chore. But when my pen is perfectly shaped for my petite, feminine hands, it makes the job so much easier! And even better, it comes in pink—naturally any woman’s favorite color. With the epidemic of noise-induced hearing loss upon us, what could be more important than protecting our hearing? 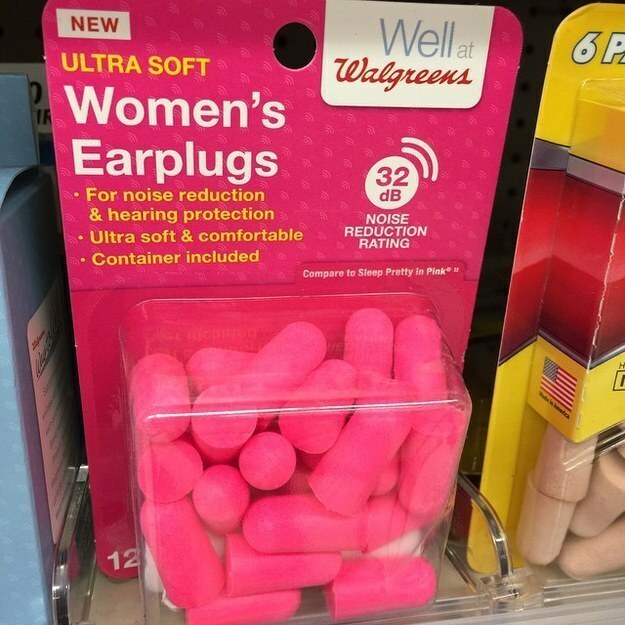 Especially when earplugs come in pink, the only color that women can wear or use in their products. God forbid us ladies put something green or blue in our ears. Imagine going to a dreadfully unladylike rap concert: Now you can’t damage your hearing! Plus, they’ll match your crop top and high-waisted skirt—the uniform men think women wear every day. Cavities are the worst, aren’t they? And that strong mint toothpaste can be even tougher challenge after a night full of cheese, crackers, and rose with the girls. Now toothpaste companies have a solution to that problem. 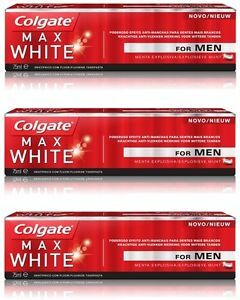 Toothpaste especially for women is not only fresher than regular toothpaste, but also reduces the side effect of growing a beard and feeling more aggressive than usual. Apparently, gender now affects your alcohol preferences. Reach for a cold brew after a long day on the boat and GASP, it’s not pink. 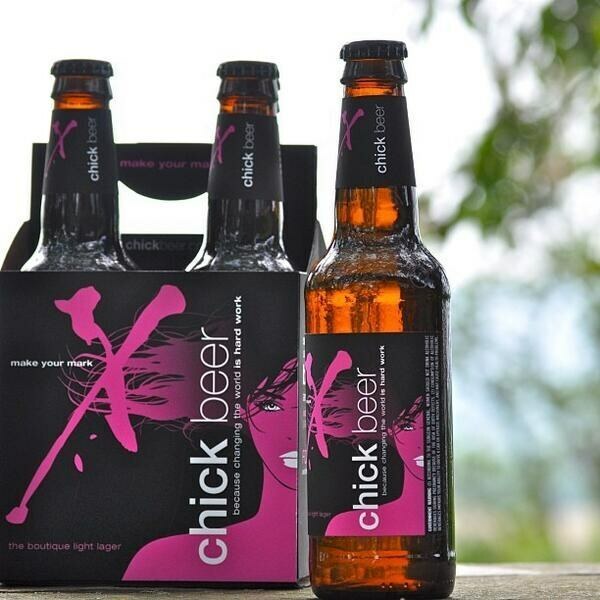 Before the world becomes a complete disaster and all hell breaks lose, reach for a nice, pink “Chick Beer.” Don’t worry, it tastes the same as any other IPA or pale ale, it just comes complete with the feeling of femininity. For the candle fanatics out there, tradition lighters won’t do. 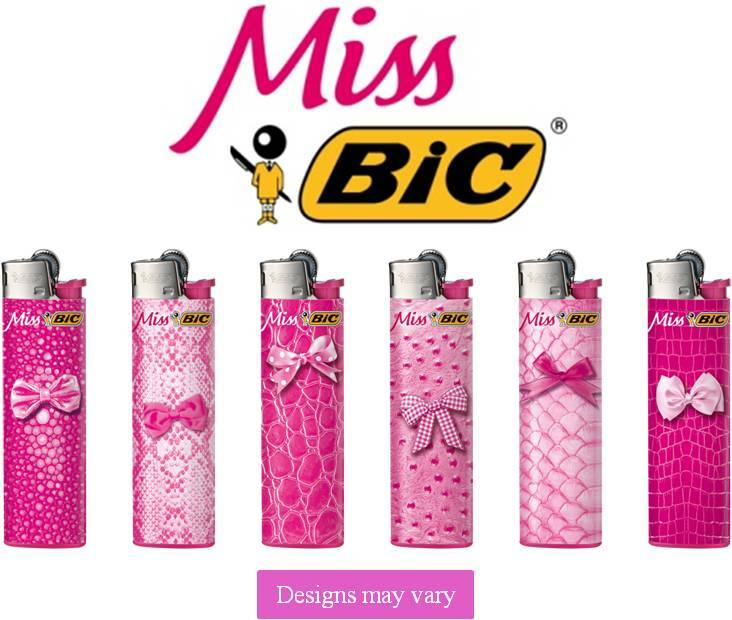 Especially if you’re watching Charli XCX or Selena Gomez sing their hearts out on stage, a lighter perfect for every woman is a must. Flash one of these babies as you light your peony scented candles, and every woman in the room will be instantly jealous. Just don’t try to light anything named “Mountain Lodge” or “The Original Man Candle” with this delicate lighter. Feeling extra feminine yet? There are plenty more where these came from. If you spot a product that’s color and shape makes you feel passive, quiet, and delicate, let us know in the comments below. 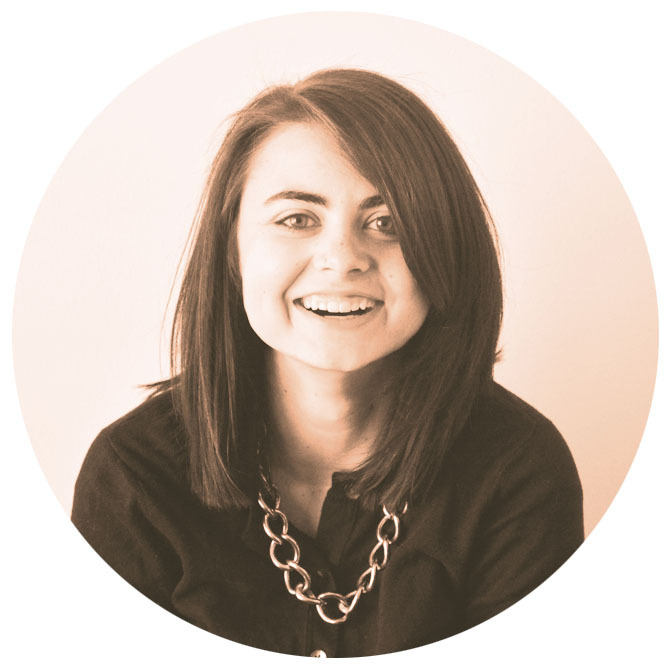 Addie Whelan is a self-proclaimed dog-lover, music enthusiast, and foodie. She currently lives in Chicago, IL, where she daily encounters peculiar tourists, catcalling strangers ,and incredible pizza. Addie is frequently found at grocery stores, concert venues and creeping on her favorite boyband members. Where Did You Learn to Speak to Women Like That?